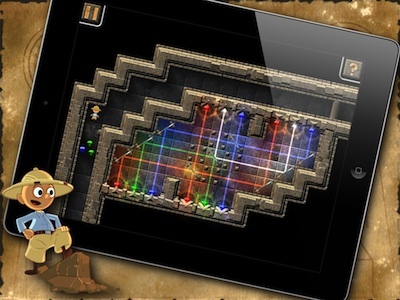 Guide The Light for iPhone & iPad is out now! 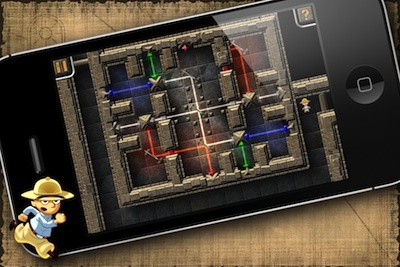 Click here to find out more about Guide Light, and see screenshots and videos! 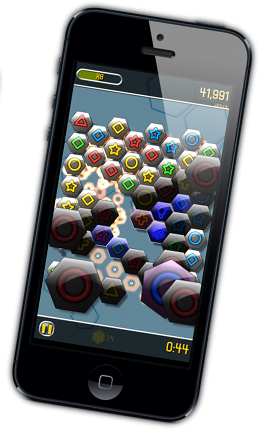 Hexius has arrived on iPhone, iPad and Mac OS X! Click here to find out more about Hexius, and see screenshots and videos. Phasic Labs is a member of NWIndies - click the logo to check it out!